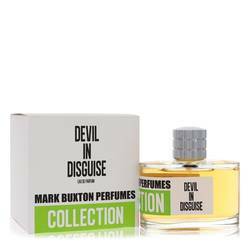 Devil In Disguise Perfume by Mark Buxton, As a unisex fragrance, Devil in Disguise is fantastic for all people . 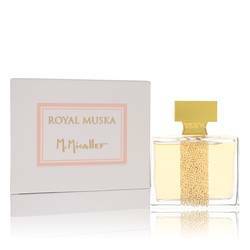 This perfume was released by Mark Buxton in 2012. 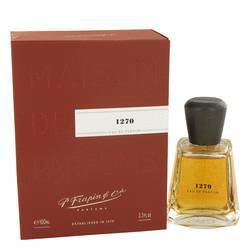 It has a mischievous quality to it, and there is a lot of personality to enjoy in its composition. 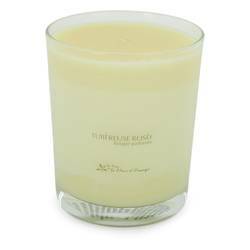 It opens with notes of rhubarb leaf and ginger. 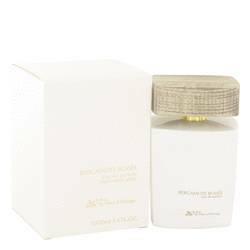 The heart contains neroli and magnolia. 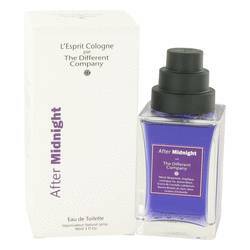 After everything else dries down, you get the base of musk, vetiver and patchouli. Many people consider Mark Buxton to be one of the most Read More Read More prolific and talented perfumers in the entire world. 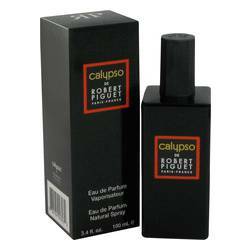 He has designed numerous types of fragrances from independent creations to mass market offerings. 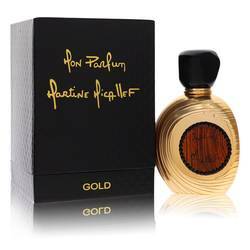 He has worked for a number of perfume houses, including Ferre, Cartier, Versace and Givenchy. He lives by the belief that simplicity offers the ultimate degree of luxury. He started releasing his own fragrances under his own name in 2008. 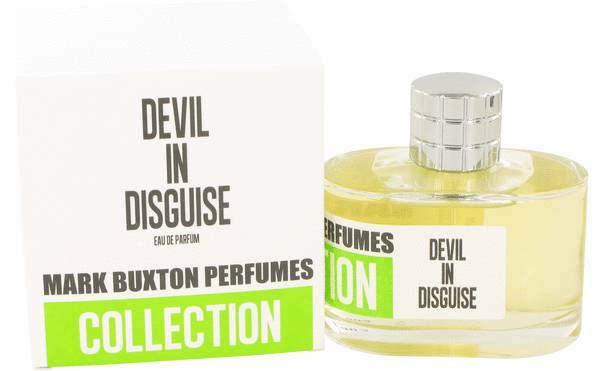 Devil in Disguise exemplifies the premier talents of Buxton. All products are original, authentic name brands. We do not sell knockoffs or imitations.